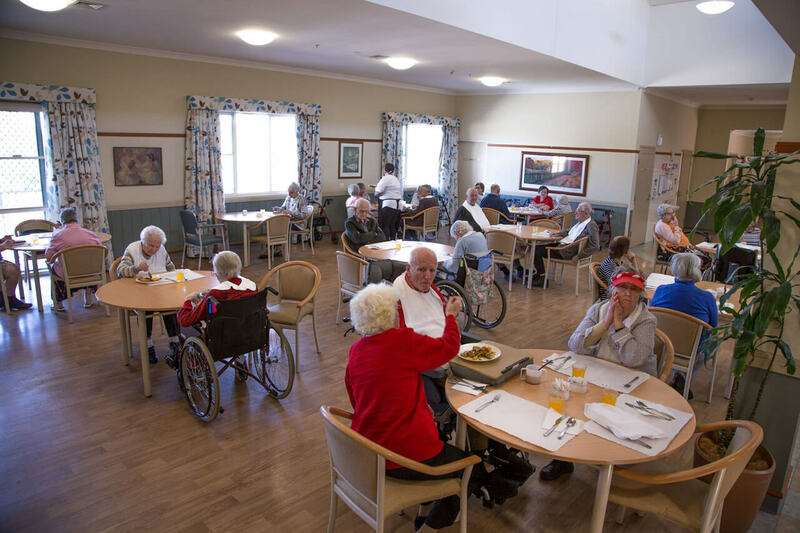 The importance of community aged care services and residential care facilities cannot be underestimated in our society. With each passing decade, we are living longer and looking to be as active as possible into our old age. As a community, it is incumbent upon us to look after our elderly and ensure that they receive the best care possible. It is true that in many sections of modern society, the elderly are considered almost invisible. They are sometimes treated as second-class citizens, but the truth is that they have lived a life of working in the community and building this society. Do they not then deserve the best of care when they grow old and frail? Have they not done enough in life to deserve the best of care when they can no longer care for themselves or find living a challenge to due ill health? It is often said that the true measure of a society is in the way it treats its most vulnerable people. 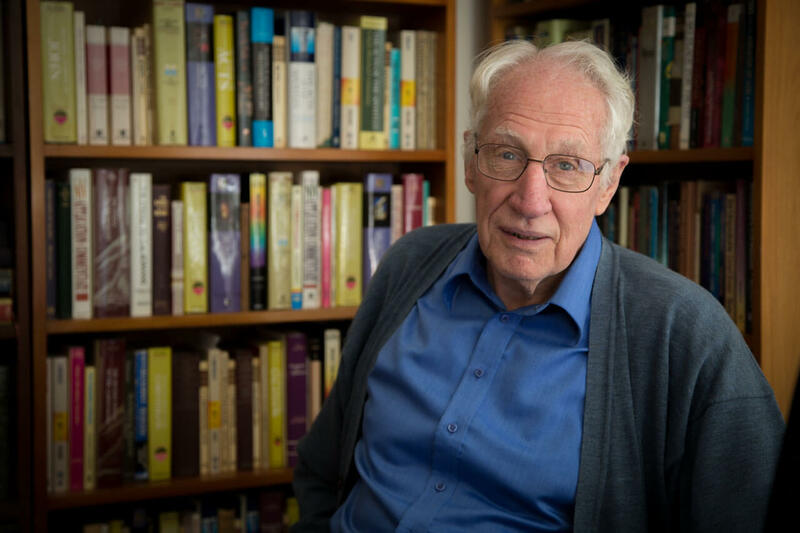 The elderly represent some of the most vulnerable people in society, not only because they are often physically and mentally frail, but also because their voices are not often heard in the wider community. 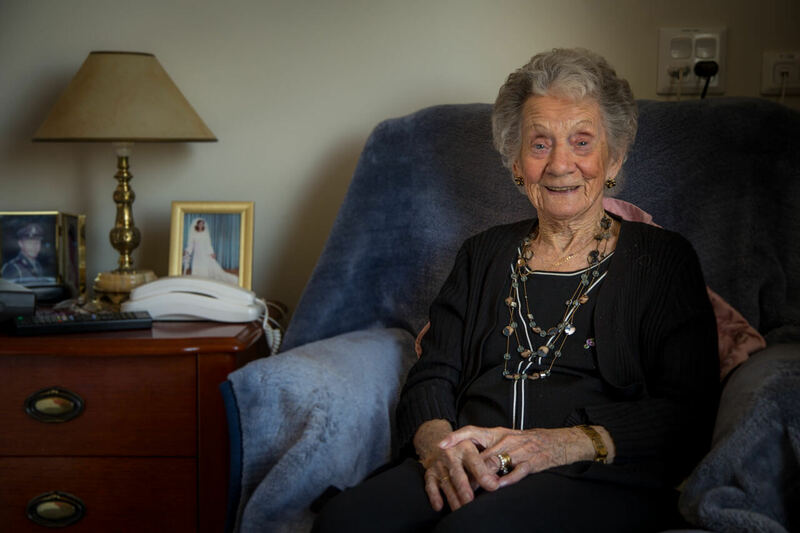 High-quality community aged care services are an essential part of our society, but community nursing serves to support people in their homes through quality care. 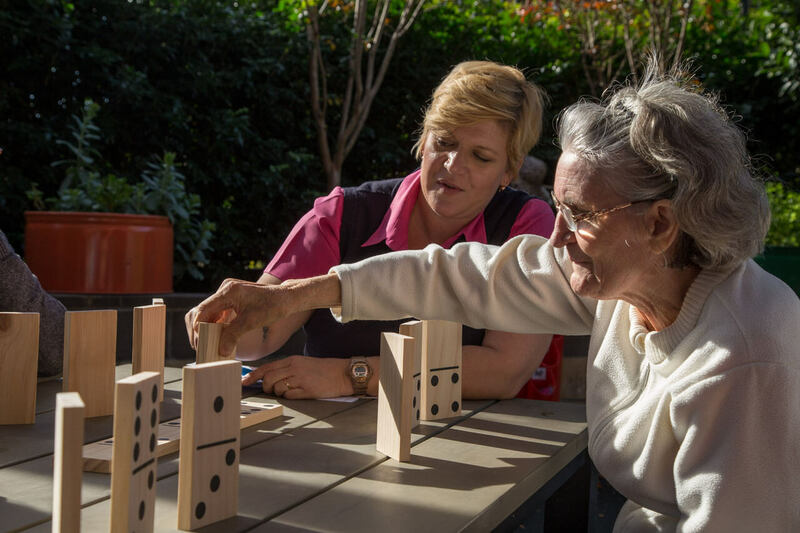 In many ways, it is complementary to our aged care services, and also forms a key component of the healthcare that is dispensed throughout our independent living facilities. Community nursing treats people in their own homes. This is important because it ensures that people feel supported in familiar surroundings rather than in hospitals and nursing homes. The fact that one can be treated while surrounded by family and loved ones provides a continuum of care that we strongly support and believe in here at CBCS. As people get older, they inevitably tend to lose contact with their social networks and can become very isolated and lonely. This often leads to anxiety and depression. 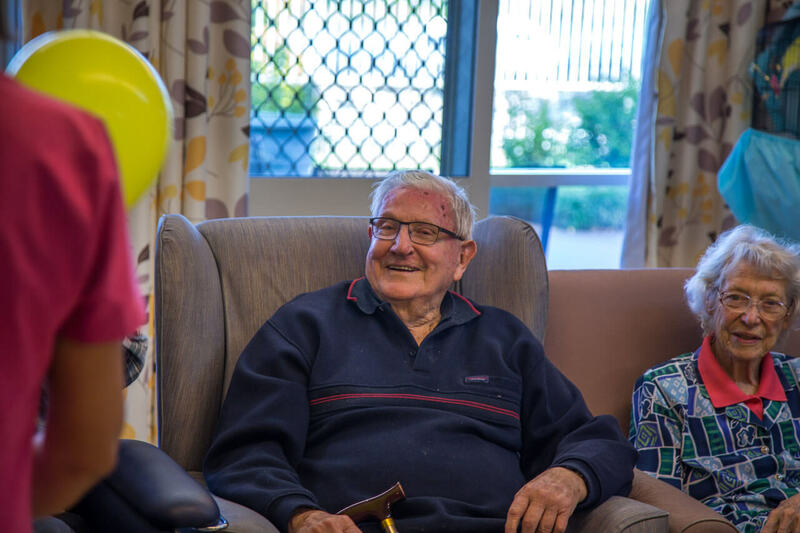 Community nursing, as well as quality aged care services, provide the emotional support that is necessary for elderly people facing this situation. At CBCS, we believe that everyone is created in God’s image. 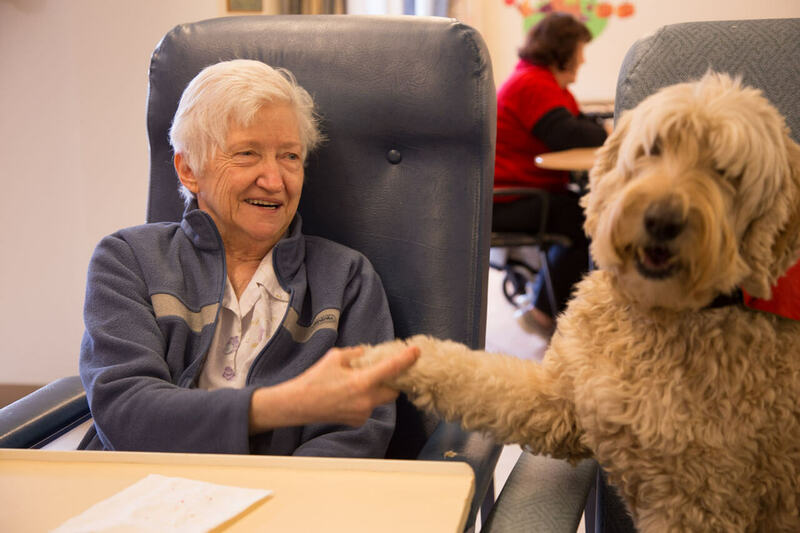 Everyone deserves the best and most compassionate care in a loving environment where full support is offered. Too often, the elderly are the forgotten members of our community. 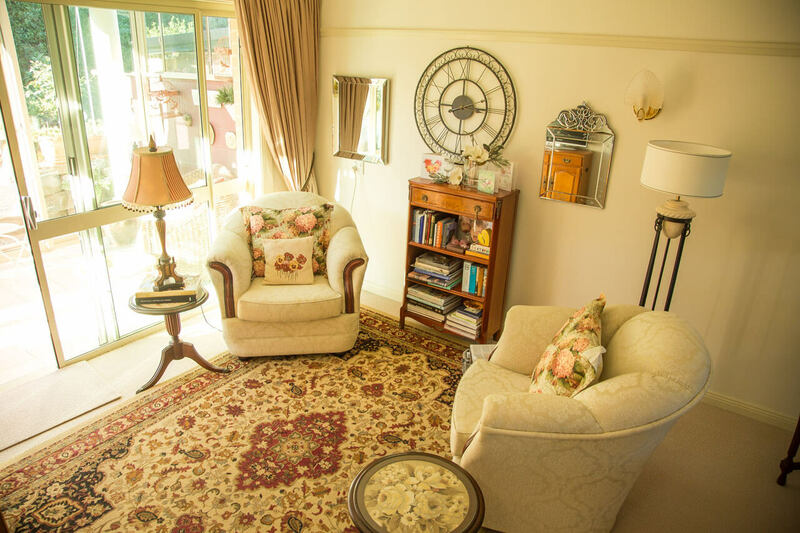 Our mission is to connect with local communities and provide an inclusive and caring community for the elderly members of our community. 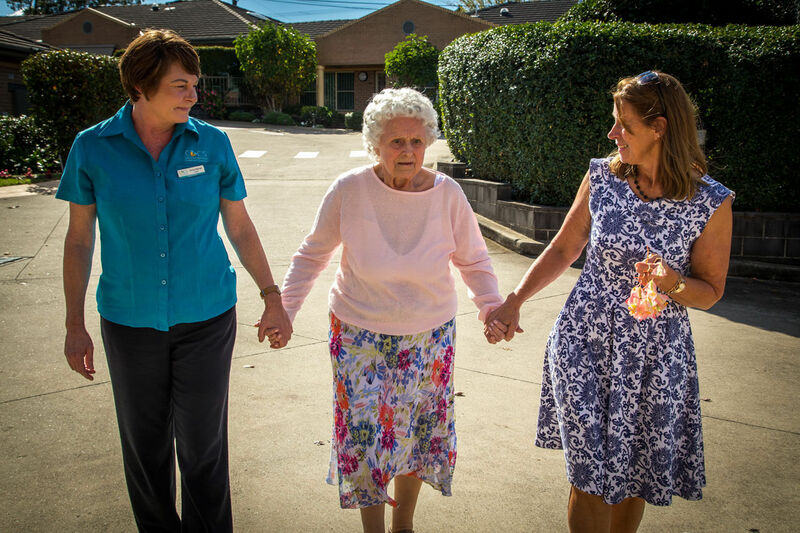 By providing this service, we demonstrate our Christian ethos through our aged care facilities, the way that we respect everyone, and the way that we prioritise excellence. 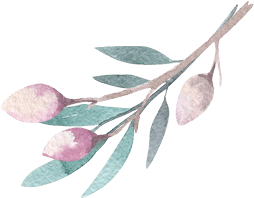 It is in this way that we continue to grow and maintain a compassionate, caring, and supportive community.